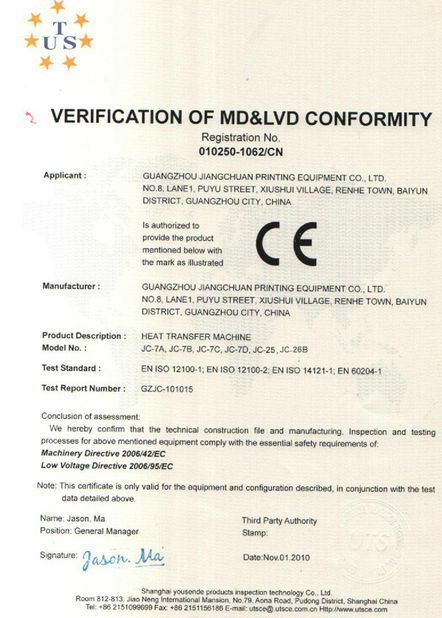 Quality control is also attached more importance by us. 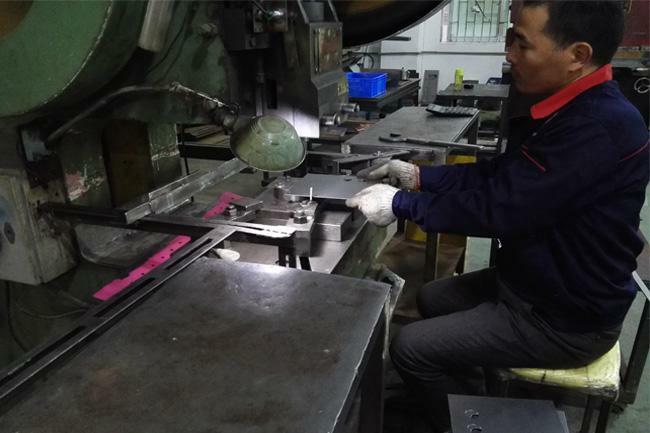 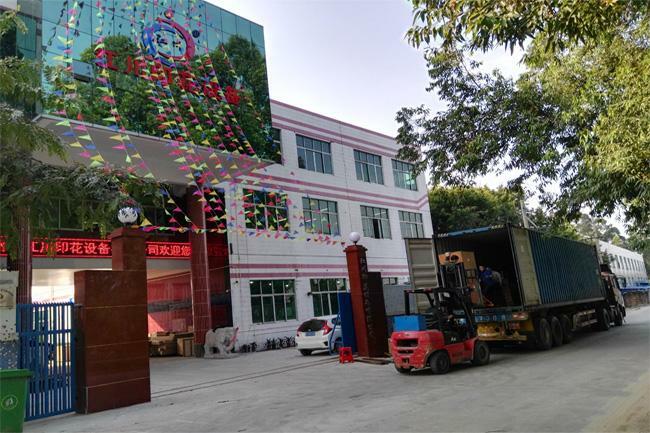 For your information, every spare parts of our machine, especially for the heat platen should be tested strictly before assembling to the machine; all the machines are strictly tested twice under 200 degree Celsius for 30 minutes before shipping to customers. 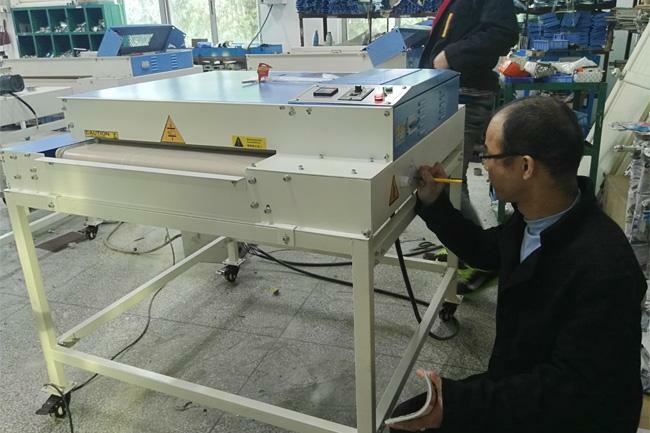 Heat Platen Test, for example, each Single Copper sheathed heating rod is tested before it is cast in an aluminum alloy or Mica Sheet. 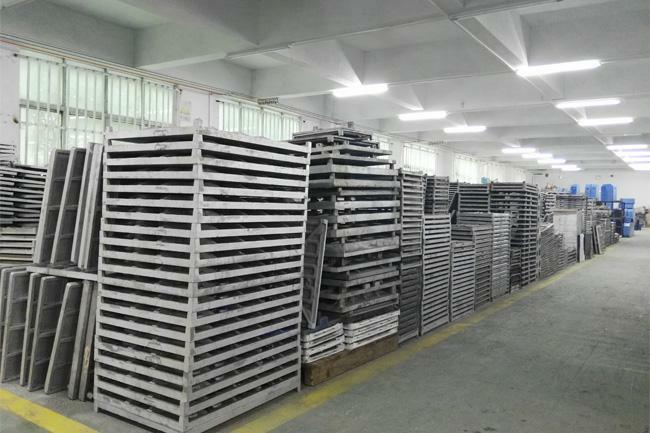 These heating elements are comparable to those found in industrial ovens that heat up quickly, work efficiently and last many years. 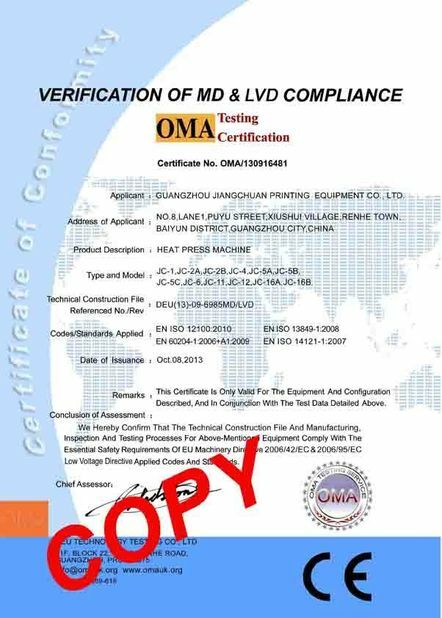 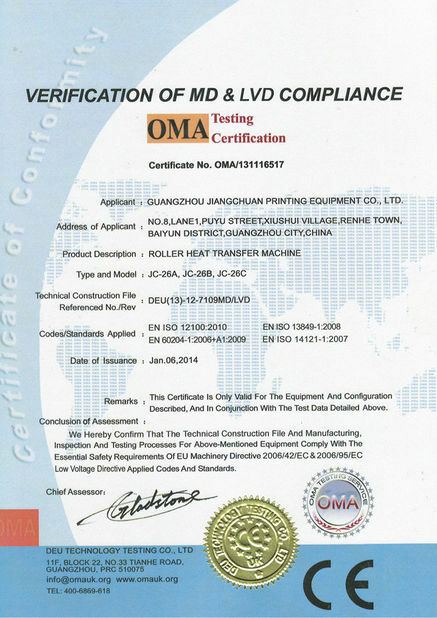 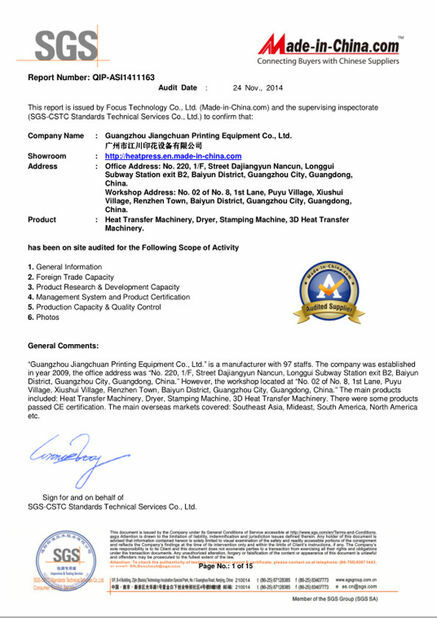 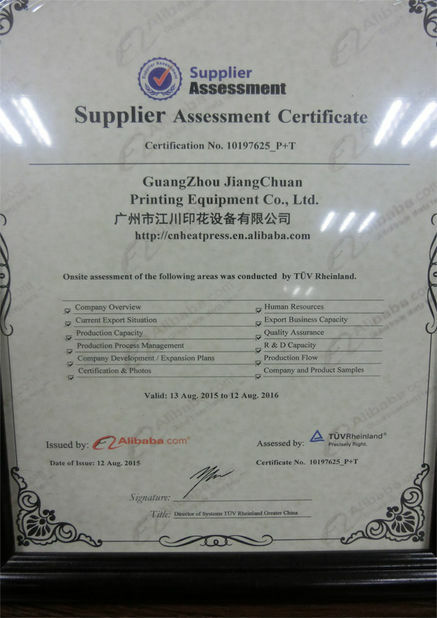 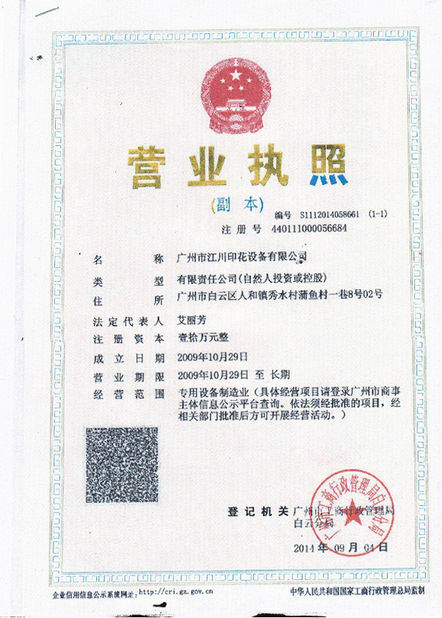 There is also a “Certificate of Approval”, which is signed by our particular technician before shipment.